There are widely recognized benefits to be gained from adopting sound asset management processes which include minimizing the effects of asset “down time” & value depreciation, to justifying, with confidence, planned asset expenditures over time (or conversely, being able to assess the negative impacts if maintenance budgets are reduced or deferred). For asset owners, these translate into higher performance levels, lower costs, greater consistency, happier customers and sustainable outcomes over times. Less well understood are the wider impacts of asset management policies, which can serve as tool to support business planning processes by ensuring journey reliability and creating stronger, more inclusive local communities. Maintaining carriageways and footways, bridges, traffic light systems, street lighting and other key road assets make makes an important contribution to the wider local authority priorities, including regeneration, social inclusion, community safety, education and health. Forward-looking local authorities have turned to asset management processes in an effort to deliver these priorities. Many cities and councils are committed to building strong, active and resilient communities where people are “proud to live and work” – but how many of these have translated this vision into a local asset management strategy? Asset management is a modern but well-developed discipline, practiced in many countries and across a wide range of industries (including highways, railways, oil and gas, water and wastewater, and aerospace). Asset management is applied to the whole life of assets and determines the optimum way to “operate, maintain & improve” assets to achieve the desired outcomes. An important starting point for asset management is the organizational management levels. The management processes in large organizations can be broadly categorized into three levels: Strategic, Tactical and Operational. This model ensures that continual development of an asset management approach enables staff involved in tactical management to translate overall strategic goals and objectives into specific plans and performance targets, which will focus and direct operational activities. • Strategic - Where are we going and Why? At the strategic level the Road Agency establishes its overall long-term direction for transport, e.g. policy, goals and objectives, and targets. These are agreed in consultation with stakeholders and take into account any necessary internal/external requirements and/or constraints. 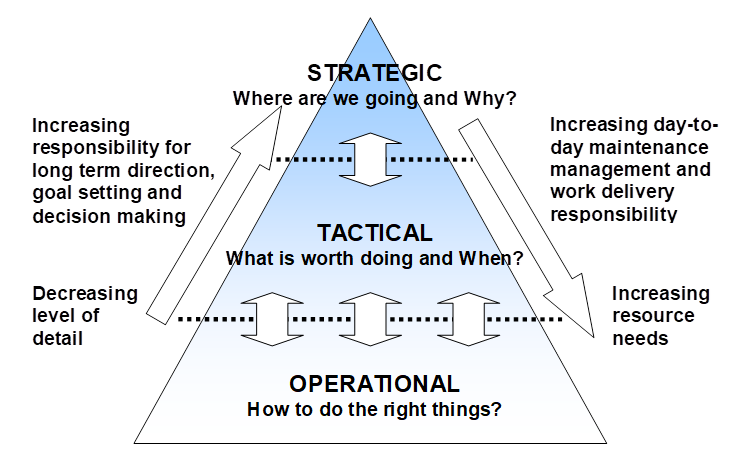 • Tactical - What is worth doing and When? At the tactical level the Road Agency asset managers translate the strategic goals and objectives into specific plans and performance targets for individual asset types. The development and documentation of an asset management framework is a tactical activity. • Operational - How to do the right things? At the operational level our asset managers, engineers, technicians and operatives develop and implement detailed work plans and processes such as inspection, routine maintenance, project design, work scheduling and implementation. The focus is on choosing the right techniques, value engineering of key projects and works and carrying out the work in the most efficient way. At a time of increasing emphasis and complexities, thinking critically about asset management is key to adopting the organization-wide practices and indicators that will help unleash the full range of positive outcomes. 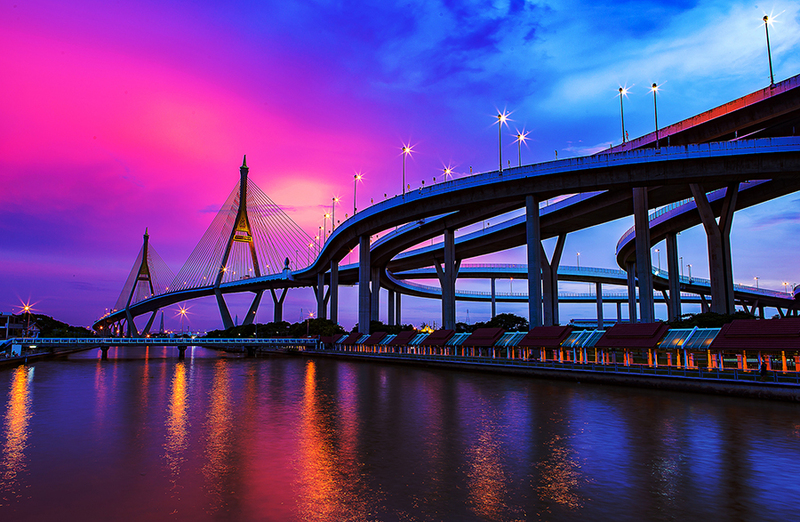 Skilled managers and employees able to investigate, analyse and manage a wide spectrum of investment decisions play a vital role in road agencies. Nurturing these skills and identifying asset management “champions” should therefore be a priority for everyone. With their deep understanding of the issues and access to global practitioners, organizations like the International Road Federation are uniquely qualified to develop the practitioner-oriented knowledge resources and learning programs your agency needs. Please consider joining me at the next IRF Asset Management certified training workshop in Zagreb, Croatia on March 25-27, 2019 for an in-depth review of good practices. 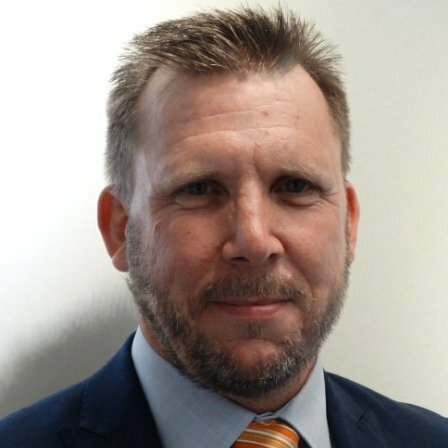 Scott is Chartered Professional Engineer with over 25 years experience in a wide range of asset management and engineering projects. Scott has worked extensively with both public and private sector clients in Australia, United Kingdom, Europe and the Middle East advising and implementing asset management principles and performance based contract development, delivery and review. He is the Principal and founder of Essency Consulting Limited, an asset management and contract services company delivering tailored services to clients in the infrastructure sectors. He is a Chartered member of Engineers Australia, a member of the Institute of Asset Management (UK) and Asset Management Council of Australia, and a qualified assessor to the ISO55000 and PAS55:2008 Asset Management standards.